When it comes to handling your secure information it can be quite the pain trying to find a way to destroy everything in the best way possible. There are plenty of ways that you can destroy your paperwork, but what is the best way for you to make sure that everything is completely destroyed? Some people look into shredding their paperwork, while others will refer to burning it. Depending on where you live, either of these options can be feasible. What is the safest way to handle your documents though? Definitely shredding. When it comes to burning all of your paperwork, it actually can be more of a hassle than you would think, AND having a pile of paperwork catch on fire obviously isn’t the safest option. You are absolutely able to look into your area and see if that is an option that is legal for you, but one thing you should always consider before deciding to make a giant bonfire, is how long it can take. 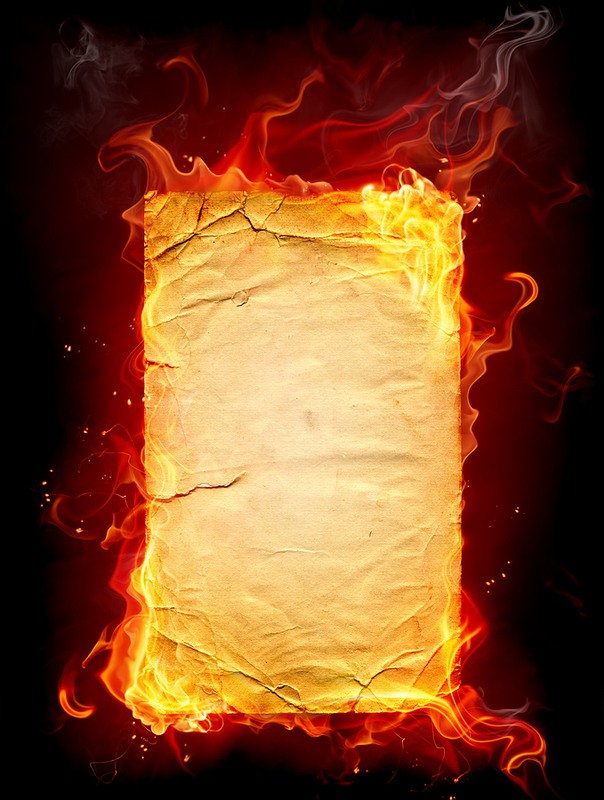 Depending on the type of materials you are trying to burn, and how many you have, this process can surprisingly enough take even longer than having someone shred them for you! Have you ever tried to light a stack of paperwork on fire? It’s impossible… You would have to take a couple sheets at a time and crumple them up in order for this process to work out for you. Fires can be more fun to watch though. And depending on what time of year it is, it might also help you save some money on your electricity bill :).